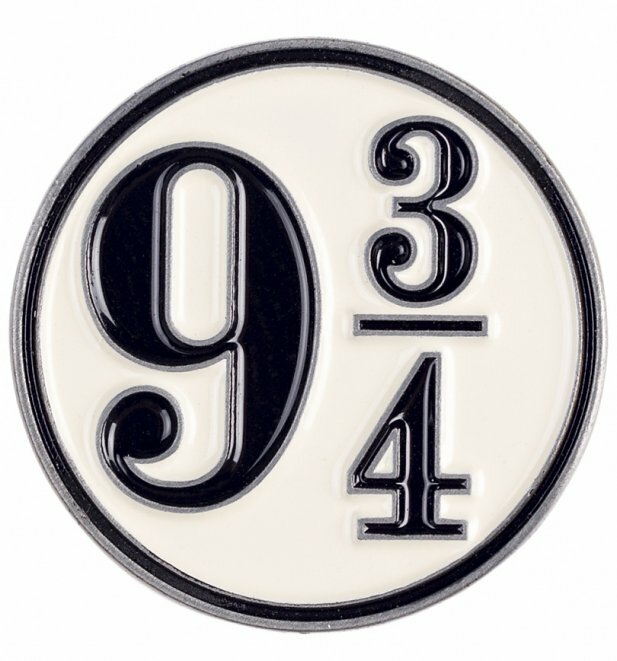 All aboard the cool train! 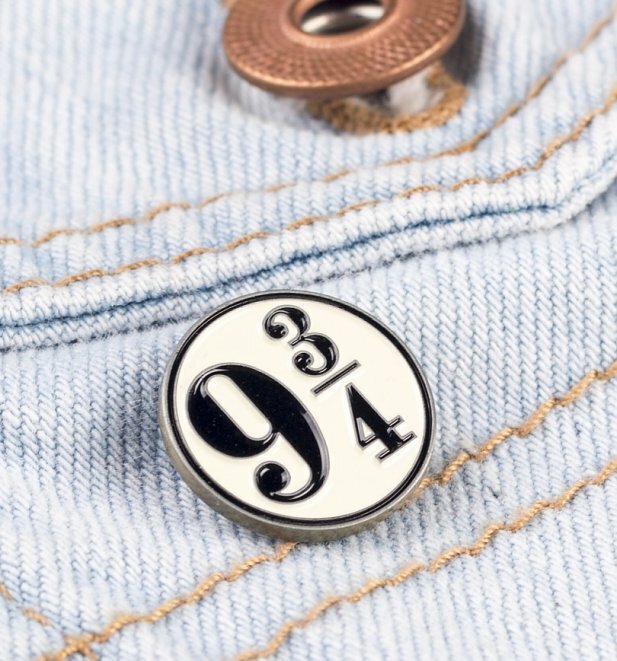 If you're looking for the perfect way to jazz up any outfit, with a good helping of Harry Potter appreciation, then look no further than this awesome pin! Review: Well priced products, unusual products available and very good delivery speed.